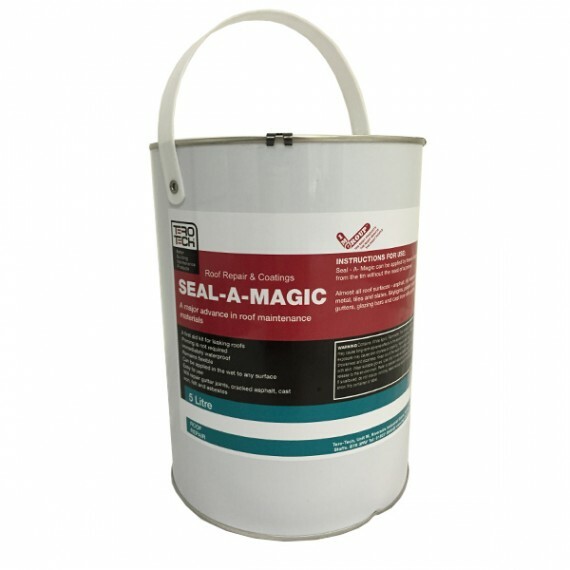 Easy to apply, rapid response roof waterproofing. Storm Seal is a bitumen solution that can be quickly and easily sprayed on to any kind of roofing material quickly to produce a thick, instantly waterproof seal even in emergency conditions. No heating, brushing or trowelling is needed – just aim and spray! 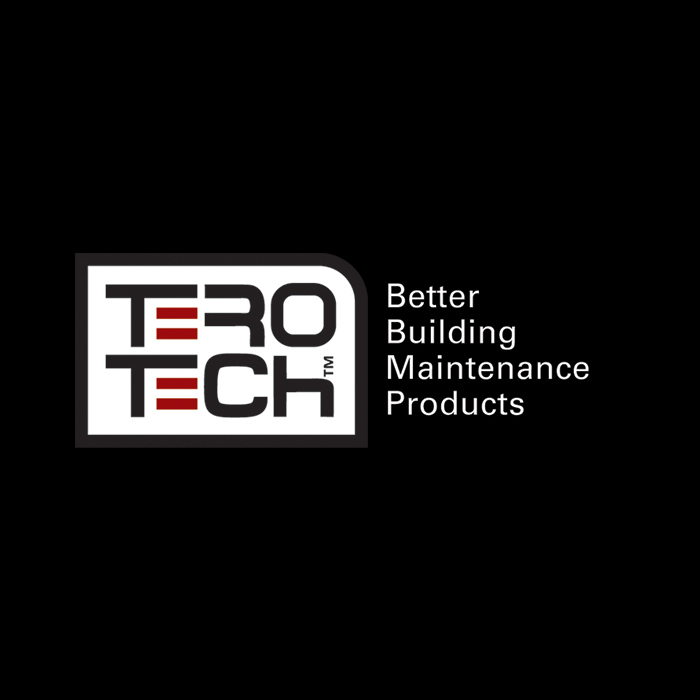 It can even be used to repair worn or leaky gutters and rainwater outlet systems, or used as a waterproof undercoating. Or email us about Storm Seal here. How does Storm Seal work? 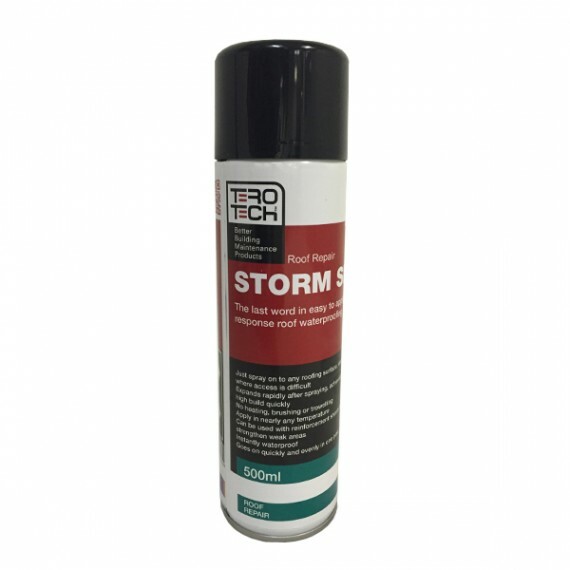 Storm Seal is a unique foaming bitumen solution that can be applied to virtually any roofing surface in temperatures from -5oC up to 40oC, without special tools or training. It achieves a high build rapidly and adheres even to lead and other metals securely. Key Features and Benefits of Storm Seal? 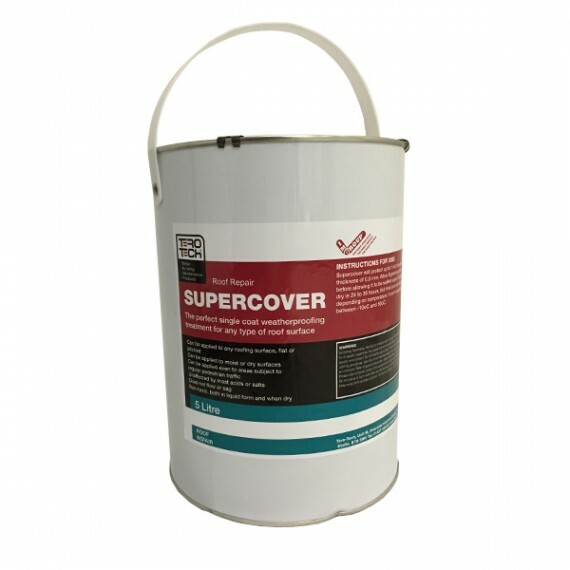 Just spray on to any roofing surface ideal where access is difficult. Expands rapidly after spraying, achieving a high build quickly. No heating, brushing or trowelling. Apply in nearly any temperature. Can be used with reinforcement sheets to strengthen weak areas. Goes on quickly and evenly in one pass.